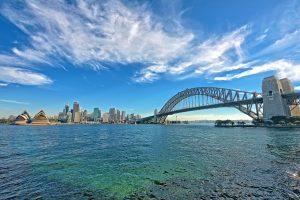 If you have been thinking of embarking on the ultimate Australian adventure for an experience of a lifetime then why not learn a little more about this idyllic country before you book your trip? 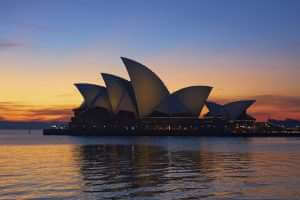 It’s likely you’ve already gathered some information about Australia and the wonders it has to offer however, we’ve put together a list of 25 interesting facts about Australia that you (probably) didn’t al..
A lot of people imagine that New Zealand is little more than a mini-Australia, forever in the shadow of its larger and more widely visited neighbour. Big mistake. 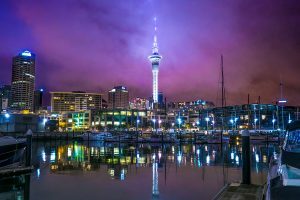 New Zealand is a fascinating travel experience in its own right, with a unique atmosphere and some stunning scenery. Here’s what you need to know if you’re going there for the first time. 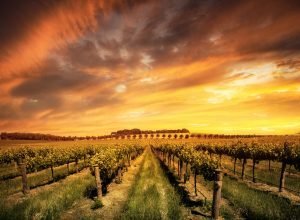 (more…)..
With all the other attractions Australia has to offer, chances are you’ve never heard of Barossa Valley. However, given its prominence in Australia’s wine industry, there’s also a good chance you’ve savoured its lovely wines. You’ll find its remarkably picturesque landscape and unique culture – with a distinctive European influence and bags of character – equally appealing. In short, it’s a must w..
With Australia Day soon upon us, we think it’s time to thank the many Australian inventors who have quite literally changed our world. We bet you didn’t know that so many of the essential gizmos and gadgets on our list can trace their roots Down Under. The Aussies have always been a creative bunch, with Kimberley Rock Art showing aerodynamic boomerangs being used in paintings created up to..
How Many Countries Can You Visit on New Year’s Eve? The end of December is fast approaching and the year 2018 will be with us before we know it. 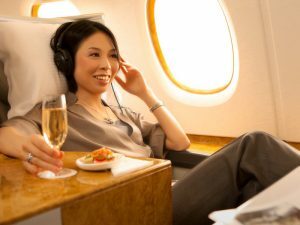 If you’re the type to party the night away, there is an abundance of celebrations waiting for you all over the globe over the48-hour period that makes New Year’s Eve. Let’s assume you were a billionaire. (Feels good, doesn’t it?) Now let’s give you a private jet. (Get you!) It would be good to note,.. Cute, cuddly and a little wild. Ray Mears that is, not the animals he meets on his latest adventures in the Australian Wilderness. In his latest show (hitting our screens this October) Ray visits Kangaroo Island, and there’s no prizes for guessing what he finds there. This got us thinking: what other islands are named after their resident wildlife? 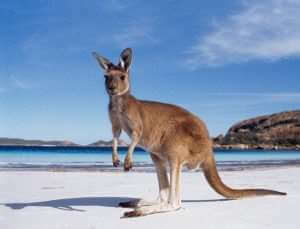 If you love adventure, animals and travelling, th..
What does Australia do best? Located on the other side of the word, it is no surprise that you’d expect Australia to be very different than life back home. But what is it about the land down under that makes it so tempting? 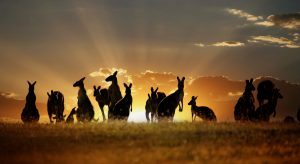 We’ve put together a list of what this exciting country is known to do really well, so take a look and make sure you know what not to miss in Australia on your next trip… (more…)..
Australia is known across the world for its abundance of interesting and sometimes deadly wildlife. Luckily this vast country is also home to a much friendlier looking creature…the koala. Native to Eastern Australia this fascinating animal is one of the best parts of Australia's wildlife. 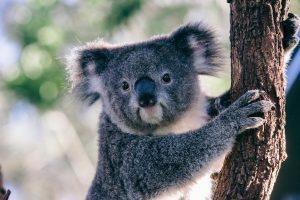 Take a look at our top 10 facts about koalas that you might not know… (more…)..
Melbourne’s Coffee culture – Tips on finding a great cup! 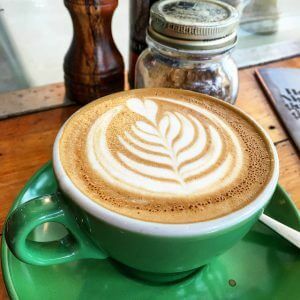 Voted as one of the top coffee cities in the world, Melbourne has taken the morning caffeine booster and made it an all-day drink for everyone to enjoy. Now considered the coffee capital of Australia, plenty of people are visiting this wonderful city simply to have a taste and experience what Melbourne does best. When visiting melbourne for the first time, having a taste of the Aussie’s favourite.. 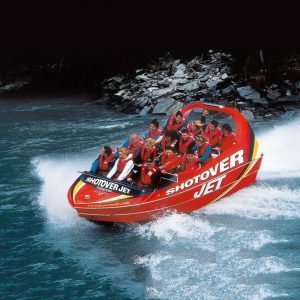 If you enjoy an adrenaline rush then there is no doubt that a trip to New Zealand will have plenty to offer you. With a range of extreme adventures in New Zealand on land, water and even up in the skies, you surely won’t be disappointed. So, depending on how brave you’re feeling, why not take a peak at our top 5 adventure activities in New Zealand, and make sure to try them out when heading on a 2..